3. Up to 10 color of gravure printing,with vivid printing effect. 4. 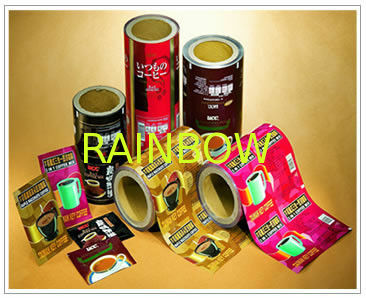 Various colors, sizes and designs according to customers' requirements. 3) Detergent : Detergent powder ,Laundry Detergent ,Liquid detergent ,cleaning dish washing Detergent, shampoo ,polish ,lotion ,softener, soap , toilet cleaner ,washing powder etc. 6) cosmetic cream : skin care cream , fundation cream , facial cream , personal care cream , skin care Essence ,Essence , Essence oil ,hair Essence ,Anti aging Essence, incense , body lotion , Moisturizing lotion ,bath gel ,cleanser ,Bath oil etc.